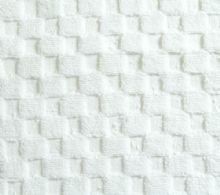 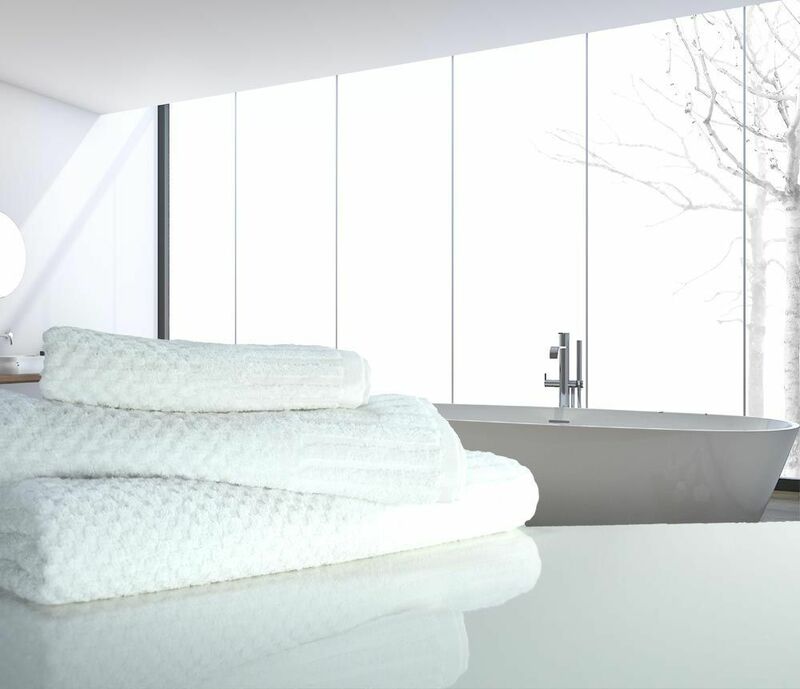 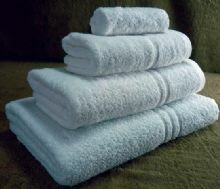 The perfect towel for spas that want a fast drying, yet luxurious feeling towel. 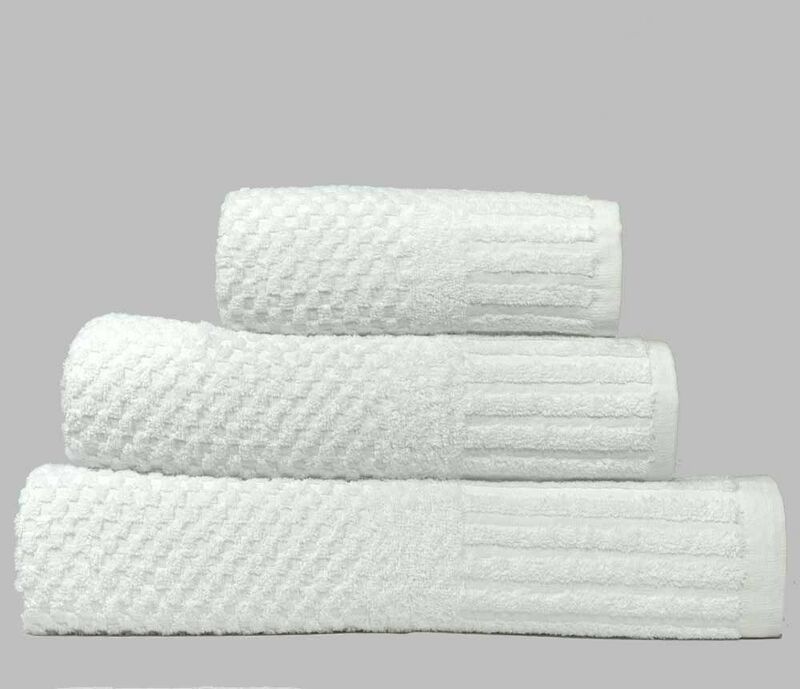 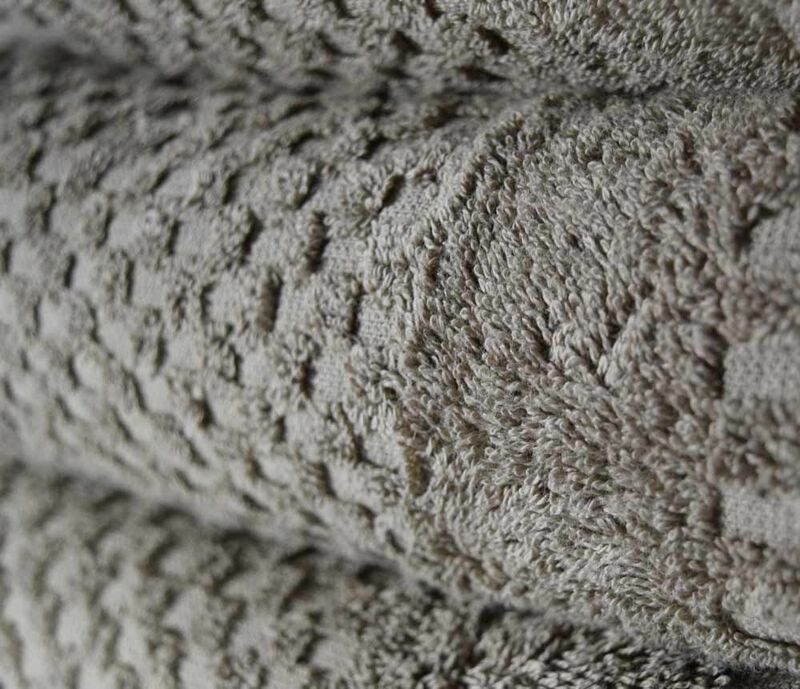 This specially designed "dimple" sized terry waffle, feels lovely and thick and fluffy, and yet the weight of the towel is only 450gsm, and so dries very quickly, and more can be fitted in a washer or drier. 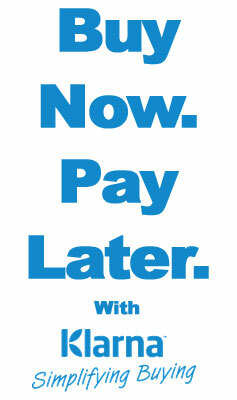 Thus it saves you money in many ways. 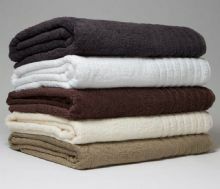 Available in five contemporary colours, - white, ivory, mocha, chocolate and charcoal, and in three sizes Hand Towel 50cm x 90cm, Bath Towel 70cm x 135cm and Extra Long Bath Sheet 100cm x 170cm (ideal for a treatment couch).